Specialization: Prevention, assessment, and management of sports-related injuries. Including sport specific return to play post injury. Shannon graduated from Frostburg State University in 2013 with a Bachelors in Science in Athletic Training. Upon graduation and passing the BOC exam, Shannon attended the University of Virginia. She graduated in 2014 with her Masters in Education in Kinesiology- Athletic Training. While attending UVA Shannon worked at Western Albemarle High School as the graduate assistant athletic trainer. 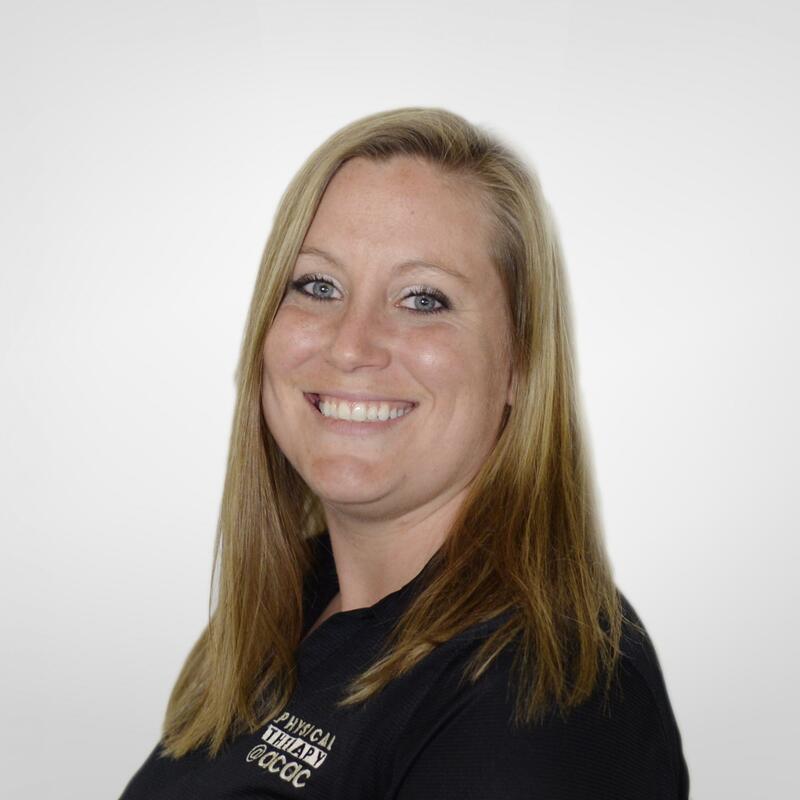 She then worked as the head athletic trainer at Western Albemarle High School for two years before coming to work at PT @ ACAC where she is currently the head athletic trainer at Monticello High School. Shannon's outside interests include hiking, playing sports (especially kickball with my ACAC colleagues), watching sports, cooking/baking, and spending time with friends and family.